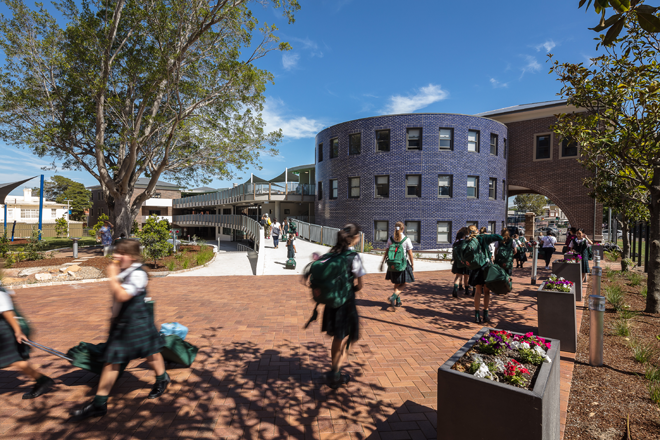 The new Junior School Hamilton Building at Presbyterian Ladies College Sydney has provided a flexible and agile learning environment for this prestigious girls’ school in Sydney’s inner west. 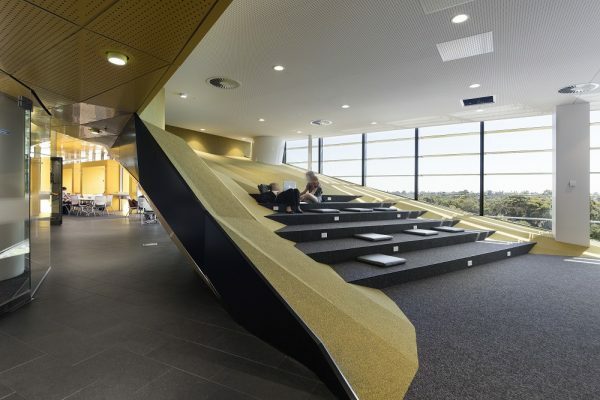 Designed by NBRS Architecture, the vision was to create a building that supports the educational philosophy of PLC Sydney while allowing students to interact with science and nature in a unique way. 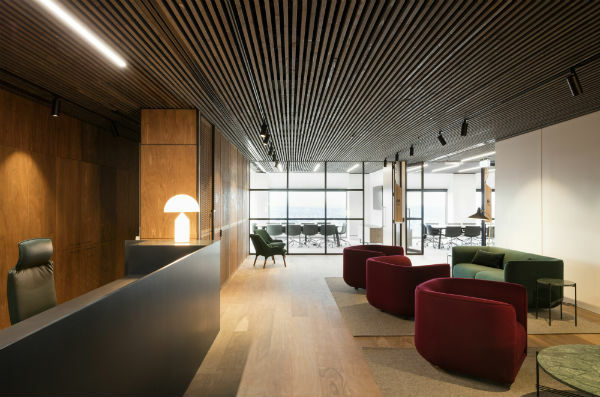 The principles of intimacy, openness and connection to the real world were considered important for this learning environment and have been incorporated into the building’s design. 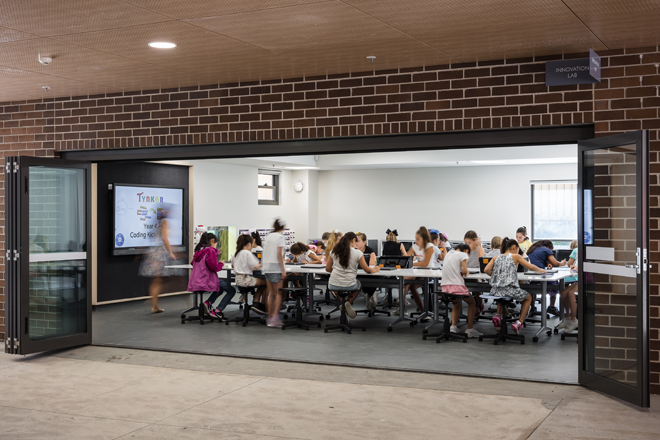 The new Junior School Hamilton Building provides a welcoming and joyful environment with 14 flexible class-sized learning spaces, four break-out areas and specialist STEM (science, technology, engineering and mathematics) rooms. 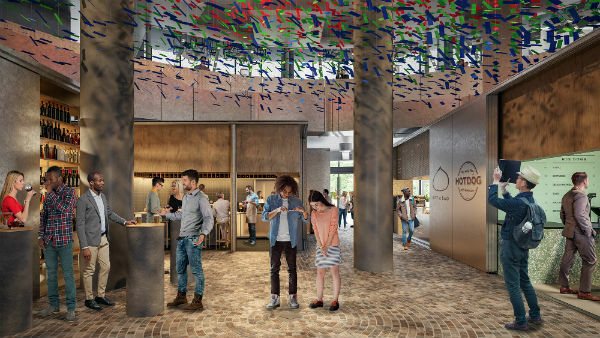 Additionally, a new lightly tiered experience centre has been designed, providing a heart to the college where students can gather and participate in group activities. 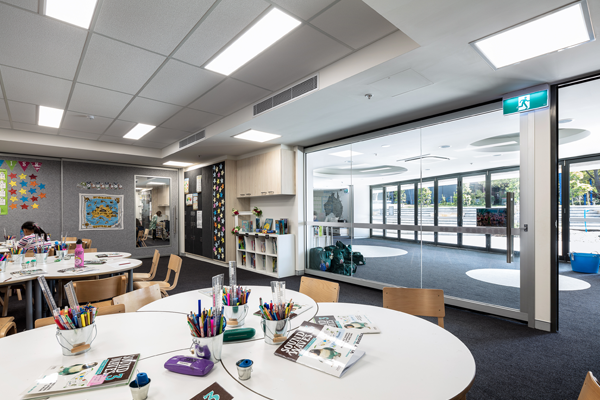 NBRS Architecture and PLC Sydney also placed emphasis on creating adaptive spaces to widen the scope of teaching and to facilitate various learning modes. 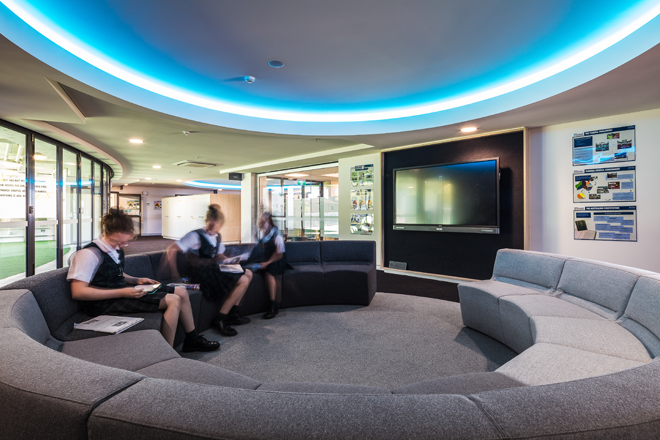 To support the school’s desire to excel in STEM, and to provide connections to the real world, an immersive garden and playground has been created. The inclusion of innovative facilities such as an amphibian pond, an invertebrate house and several vegetable gardens offer the students safe opportunities for experimentation. 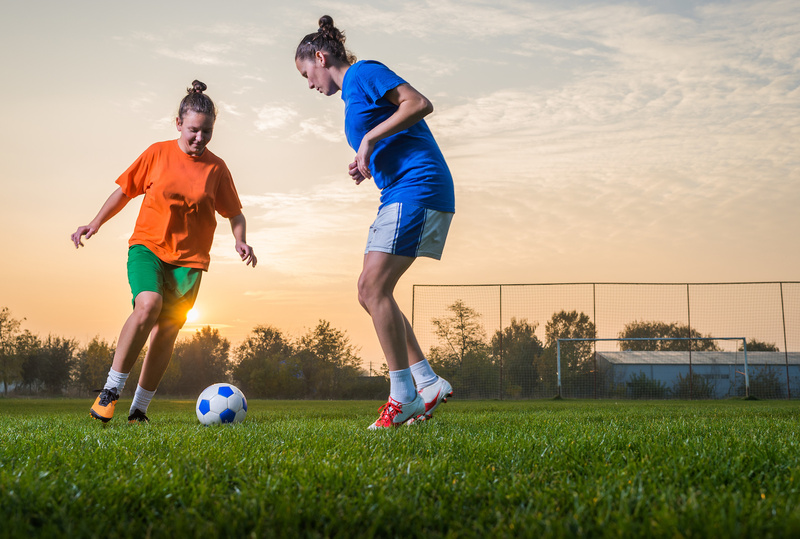 These outdoor environments connect seamlessly with the indoor learning spaces and are a natural extension of the classroom. 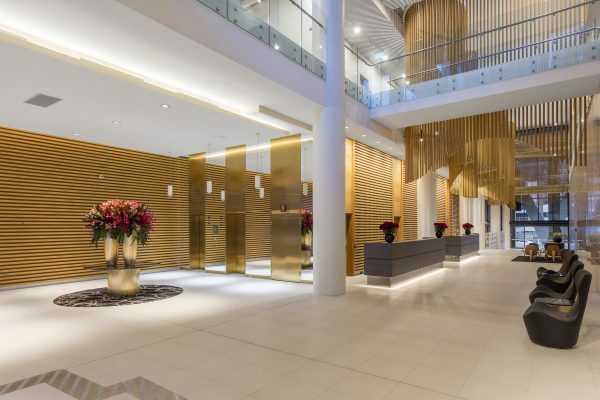 The introduction of a purpose-built ‘gateway building’, incorporating PLC Sydney’s main reception area and administrative centre for the college, has enhanced the neighbourhood context and created a sense of arrival for visitors. PLC Sydney has been recognised by Cambridge University as one of the world’s 100 most innovative schools. 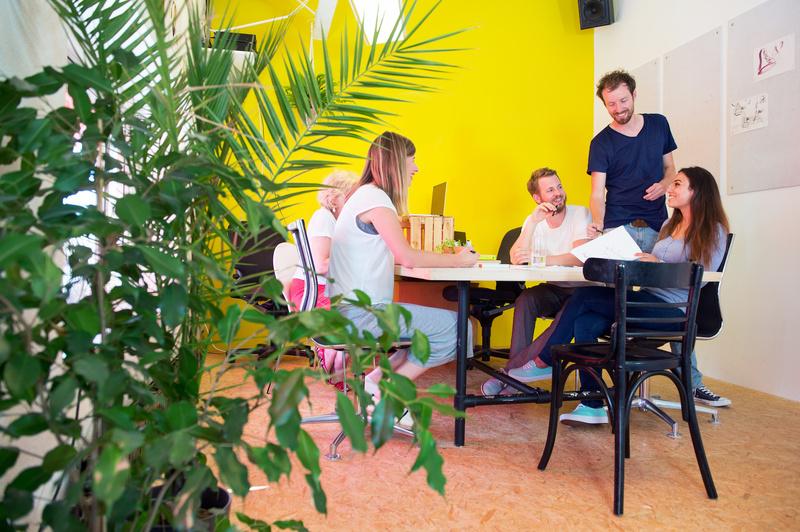 Their teaching approach, learning programs and new facilities such as the invertebrate house and amphibian pond are part of the reason for this inclusion. 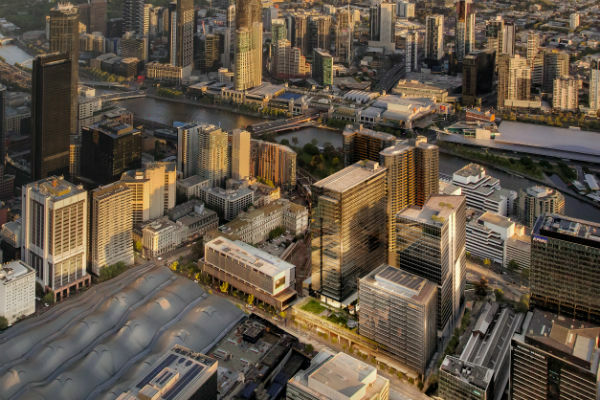 Images courtesy of NBRS Architecture.